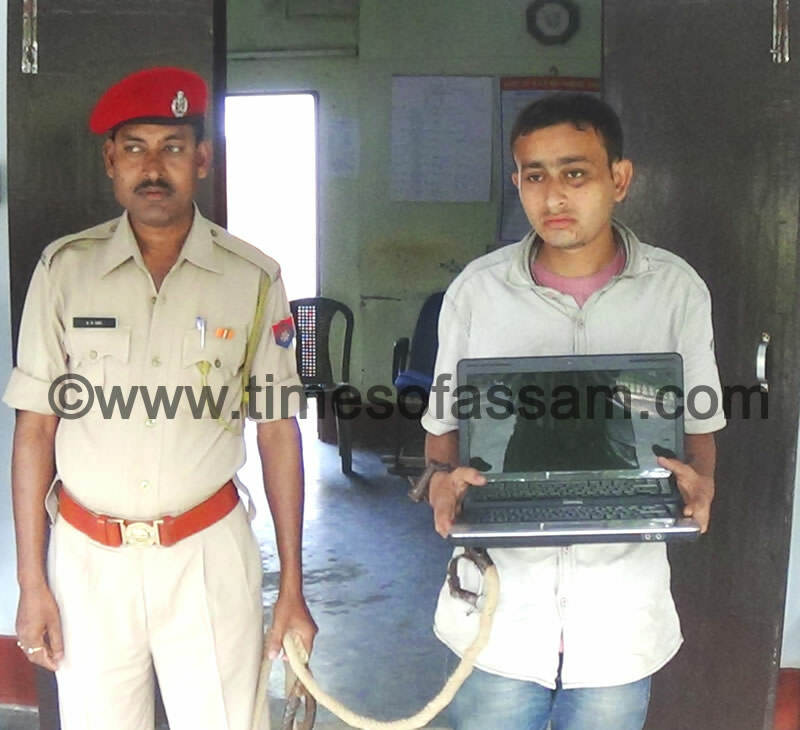 Nagen Saikia alias Bhai (20), a known thief of computer peripherals and electronic gadgets was apprehended by a joint team of Lichubari and Pulibor police station, and recovered a stolen laptop from his possession following an FIR by an LIC agent Jatindra Nath Hazarika of Parijat Nagar, club Road. 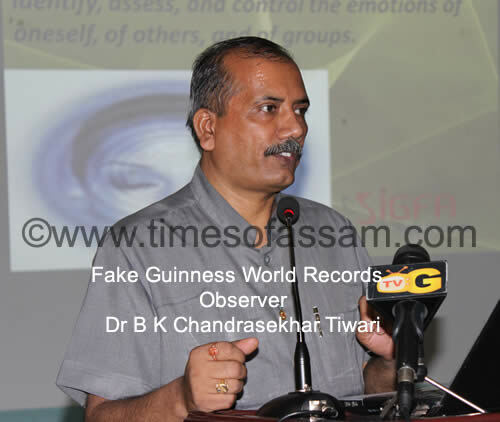 In the complain Hazarika mentioned about the broad daylight stealing of his laptop from his house on 4’th November when they were busy with an religious fervor in the terrace and the thief took advantage of this situation to enter the house and stole the laptop. The police which immediately swung into action and with specific inputs from its informant networks managed to nab the culprit from near the I.S.B.T area when Nagen was allegedly brokering a deal with a person named Jahangir for selling the laptop. Jahangir managed to escape midst the public commotion. Though at first Nagen refused to have committed the crime but following police interrogation he disclosed to have stolen the laptop. It was at around 2 PM midnight that Nagen Saikia led the police team to his home at Porbatia in Sarusarai Tea garden under Pulibor Thana from where the laptop was finally recovered. It must be mentioned that Nagen Saikia has been earlier booked in a number of stealing cases under different police outpost within Jorhat district and of late was evading police dragnet for quite sometime while stealing electronic goods during the day. Nagen’s uniqueness lies in his capability to commit the crime in broad daylight against what thief’s are known to do the crime at night. People have expressed satisfaction at the prompt police action which will now keep Nagen Saikia behind bars in the district jail and give the public and the police a few days of respite.